Who don’t want to get slim & look fit? Being in shape always gives you confidence. Weight of your body is not only important for your looks but it’s also important for your healthy life. Too much body weight creates many health problems so it’s very much important to control your weight. For foodies it is really a problem, as we know how difficult it is for them to brace their appetite. Well it may be difficult to work out on your body weight with this attitude but not with the food we are going to list. 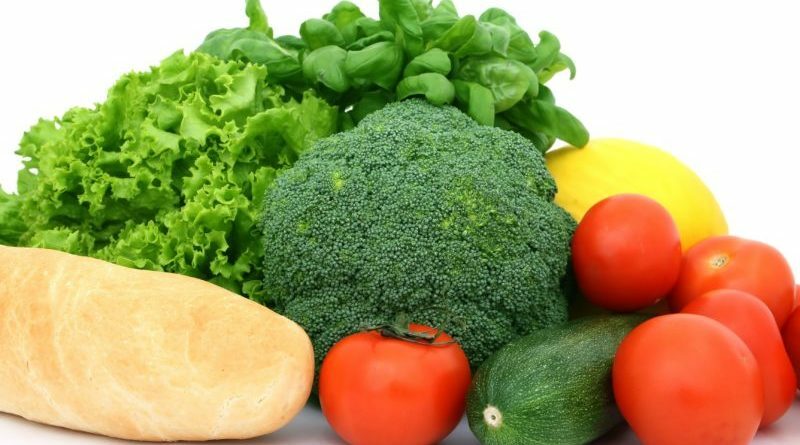 Here we are going to provide you information on top 10 slimming foods that will help you to satisfy your appetite and will also maintain your body weight. Before we begin the list, there is something about planning a weight loss diet we will want to convey. When planning your diet, include food products that are versatile, provide more than one benefit and most importantly are easy to get and prepare. It will help you to stick to your diet psychologically as well. Beverages are a serious get away from laziness and boredom caused occasionally. 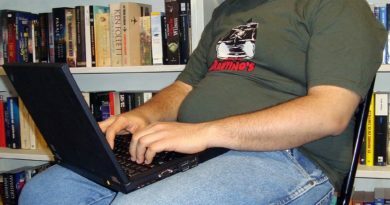 However, including caffeine or narcotic drinks can harm your metabolism causing weight gain problems. A cup of green tea is what must be your choice which will not only provide you daily fluid necessary for your body but will also burn down the fat in the body. Anti-oxidant called EGCG present in green tea helps in continuous burning of calories the whole day. 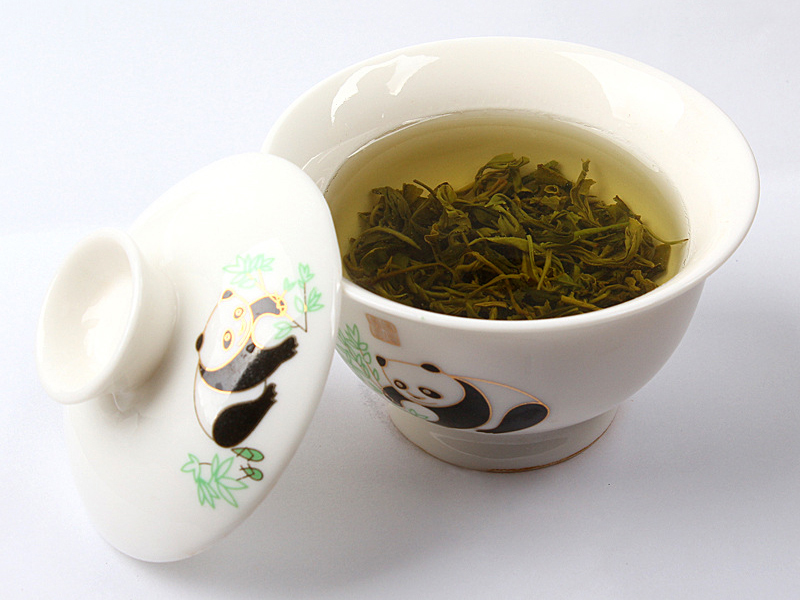 There are also anti-cancer and cholesterol reducing properties in green tea. You will think are we out of our minds but no; we are not. Salmon is rich in beneficial fat which helps in weight loss conductively. 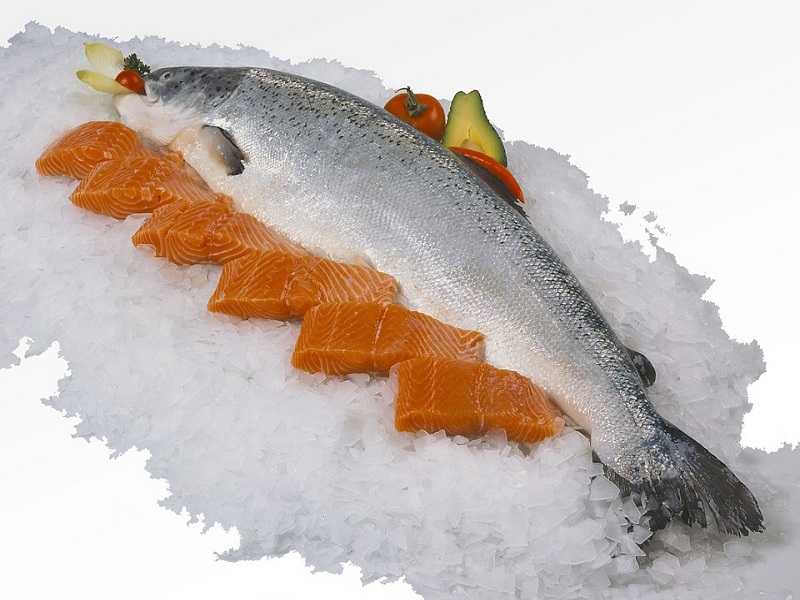 Salmon is easily available and makes your diet nourishing as well as delicious. Omega 3 fat present in it is very beneficial for weight loss. Nowadays you must have seen many food product manufacturers advertising about these whole grain food items. Such whole grain items have high amount of fiber in them which makes them very beneficial for digestive and metabolic activities. 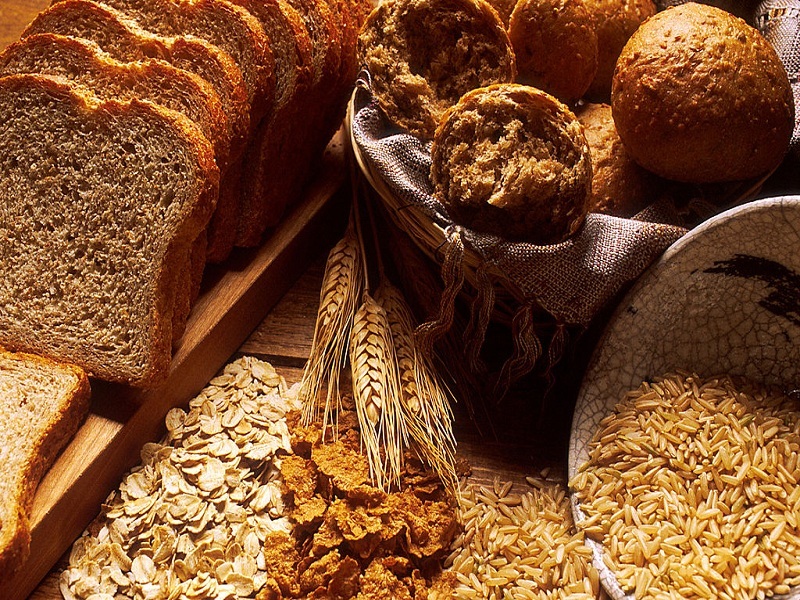 Whole grain bread is the best food to be included in your breakfast as it has low GI and more nutritional value. Don’t get intimated by brown texture of the bread only. Some breads use coloring and so the brown appearance does not mean it is whole grain bread. They are not the same but we cover them together because their weight loss benefits are very common. 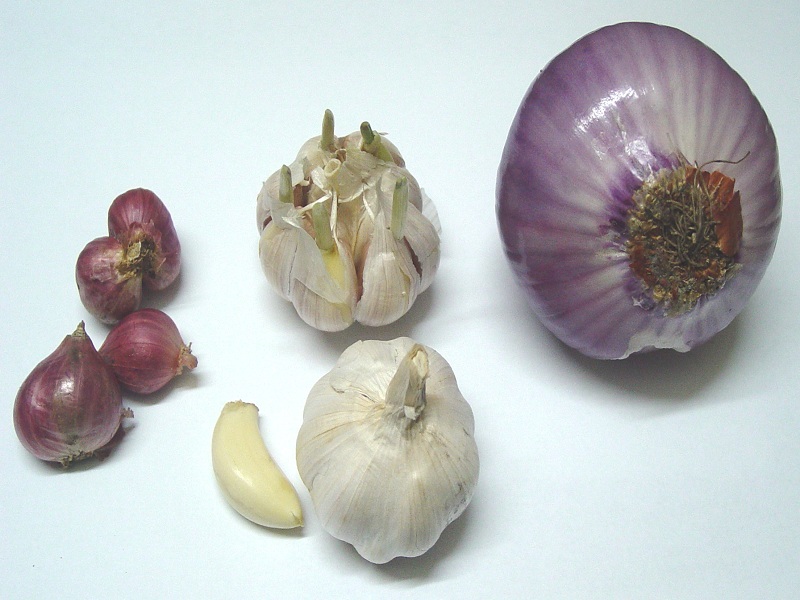 There are many mineral oils present in onions and garlic which help in breaking down the fat cells. This aides the metabolism in digesting them and contribute to fat reduction. All and everything green is good for your body weight management. We are not referring to sugary and color delights but veggies. 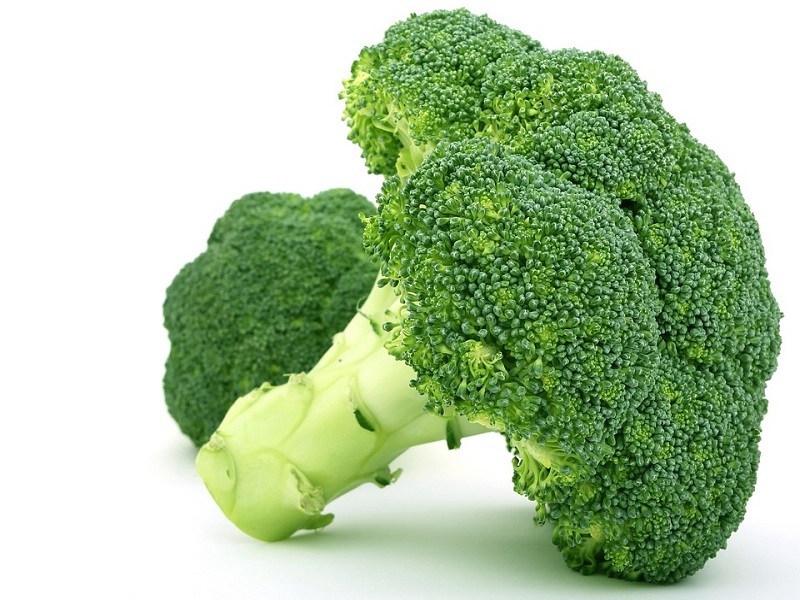 Broccoli is a vegetable with zero fat content, low calories and lots of dietary fibers. It is also available easily and some of the best recipes can be worked using broccoli. 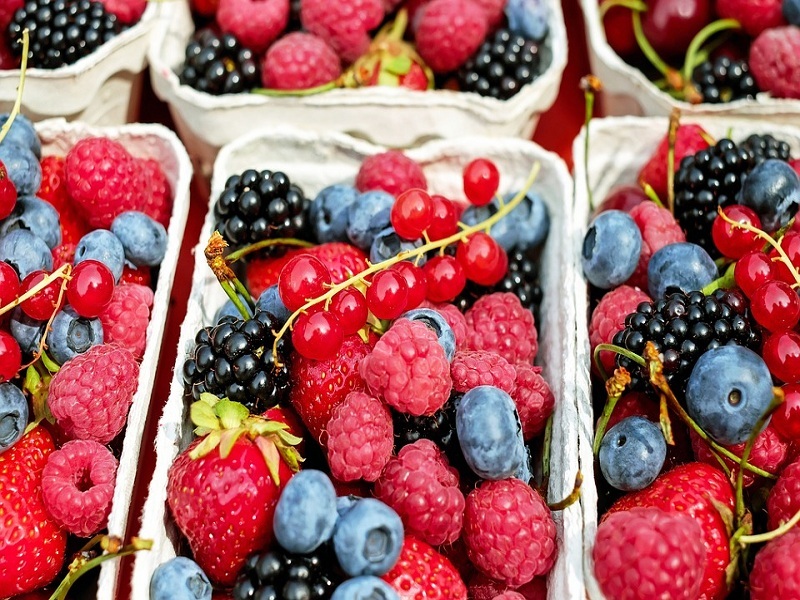 Rich in antioxidants, berries are very helpful in reducing the bad fat in your body. They also deter the rapid aging of the body by preventing effects of free radicals on the body. There are many varieties of berries and the best part is that they are available all around the year. Use them in all your delights. 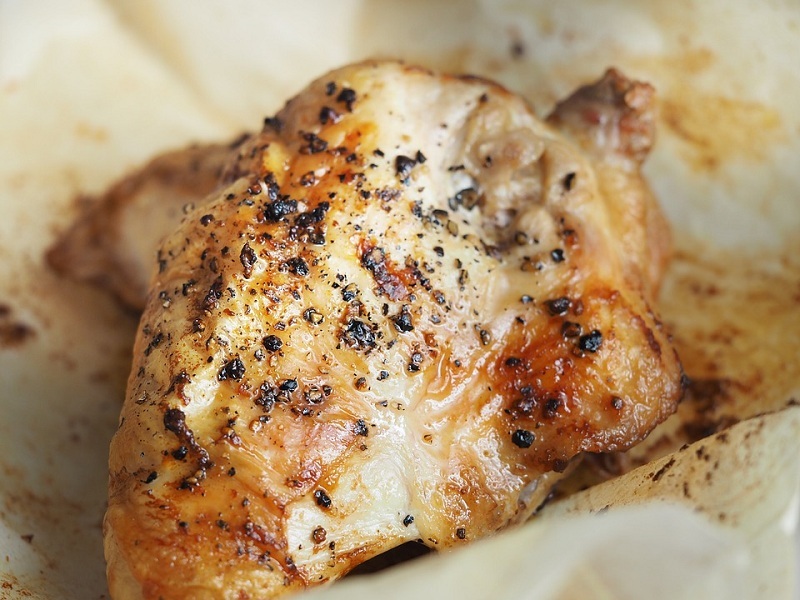 Not chicken but lean chicken is what is beneficial for your body weight. It is rich in proteins and helps in building fat free lean body mass. No need to say that a variety of dishes and brunches can be served with lean chicken. 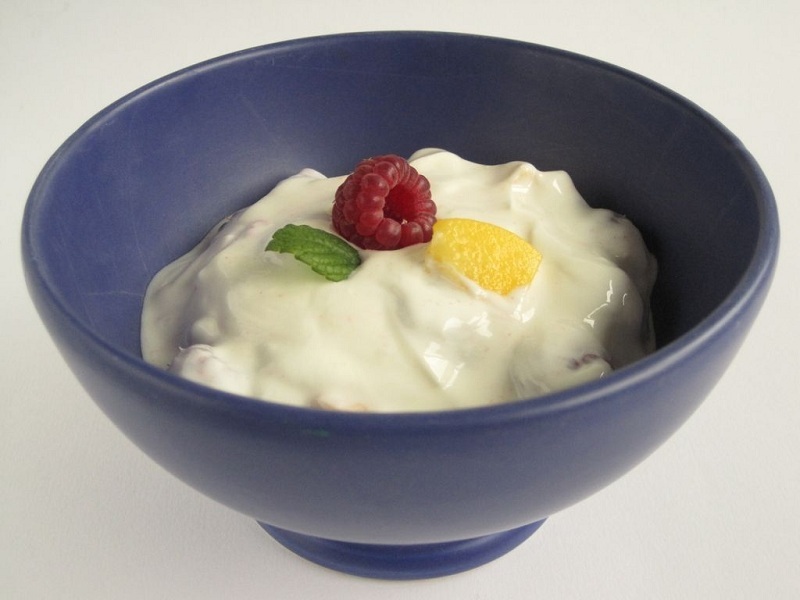 Yogurt is low on fat and is sufficient to provide you supply for daily dairy product needs of the body. With high proteins it is filled with body building traits and is great way to develop strong immunity. As brown bread, the brown rice is also very rich in fibers which are crucial for a healthy metabolism. 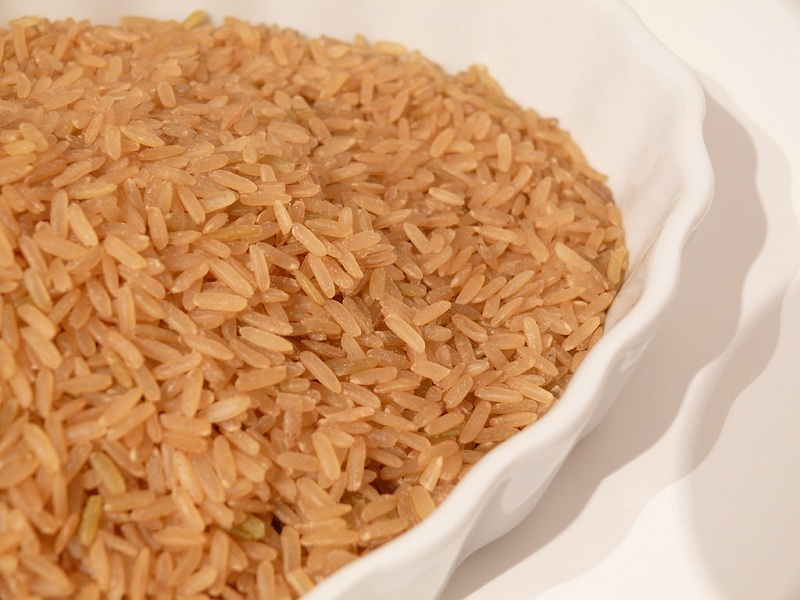 Providing carbohydrates along with fibers, brown rice is ideal for a complete meal which is nourishing as well as low on fat. Vitamin C is a key player in controlling the fatty acid build up in the body. 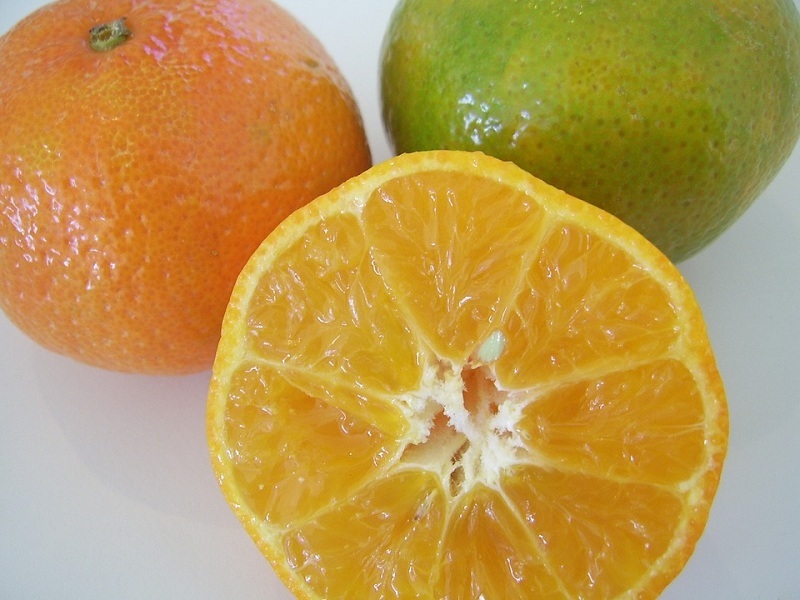 Oranges and other citrus fruits are rich in Vitamin C which is necessary for Carnitine production in the body. This chemical helps in oxidization of fatty acids and their easy break down. Foods for slimming are the best way to maintain body weight without sweating it out in the gym. Also, keep in mind to drink enough water every day and maintain its optimum liquid content. I am sure these 10 Best Slimming Foods will help you to get back in shape or remain in shape. 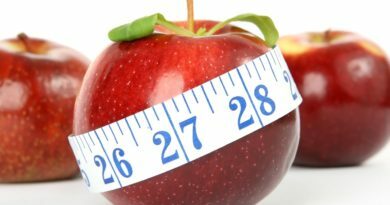 Is It Really All About Calories In vs. Calories Out?